MOSCOW, April 6. /TASS/. 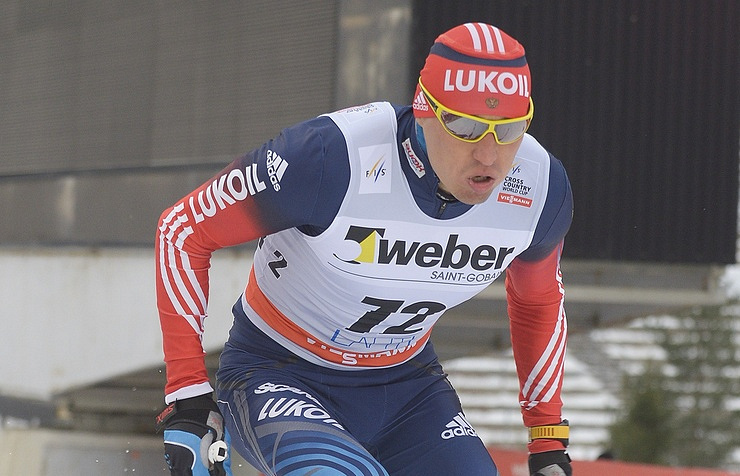 Russia’s 2014 Olympic champion in cross country skiing Alexander Legkov announced on Friday his decision to wrap up with sports career. «You have all been with me in the course of many years of my professional career and I truly love you all,» Legkov said during a sports tournament in the Russian Siberian city of Khanty-Mansiisk. På lørdag morgen tok døden igjen en spiller bort fra banen. Samba Diop en 18 år gammel fotballspiller er død.